Inspired by the beauty, brightness and purity of snow. 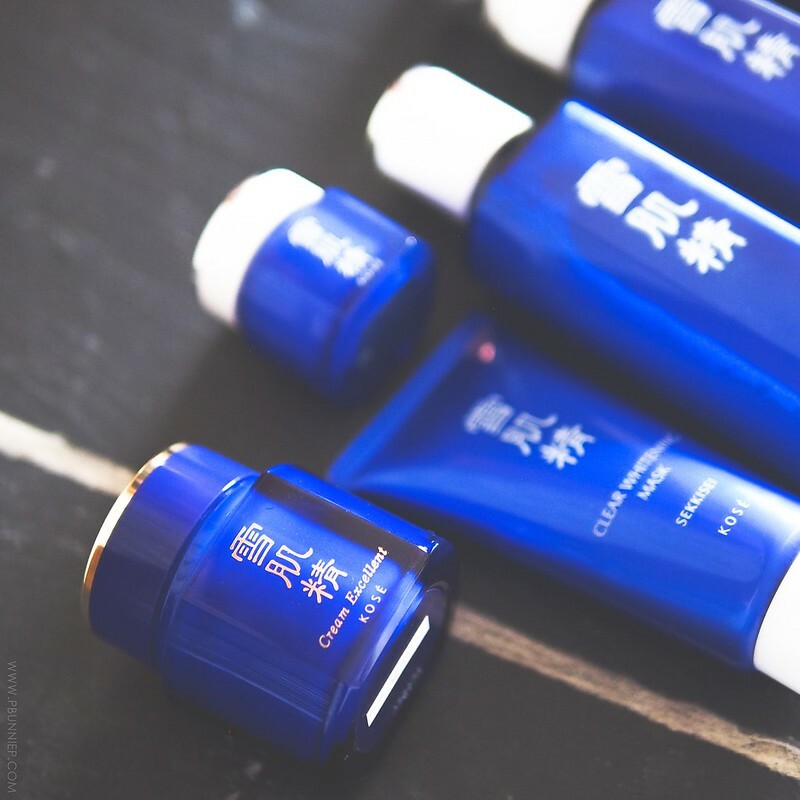 Sekkisei's arrival in Canada last year marked such an exciting turn in Asian skincare. 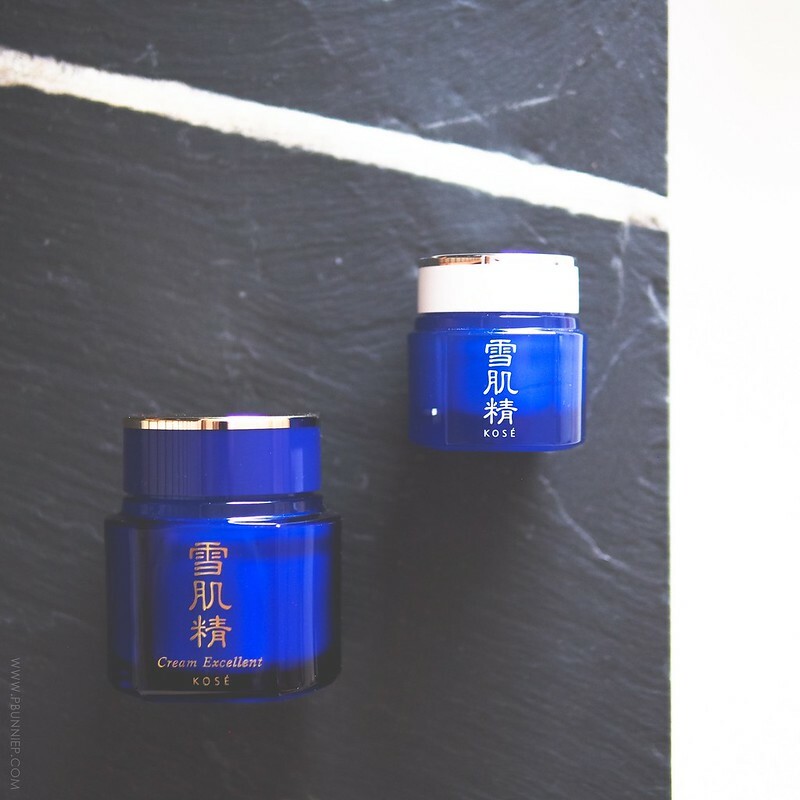 For more than two decades, this Japanese line with its combination of herbal extracts has been a sought after name in brightening and whitening skincare. Inspired by the purity of snow, the range is created to impart an ethereal, radiant skin tone with beautiful translucence. 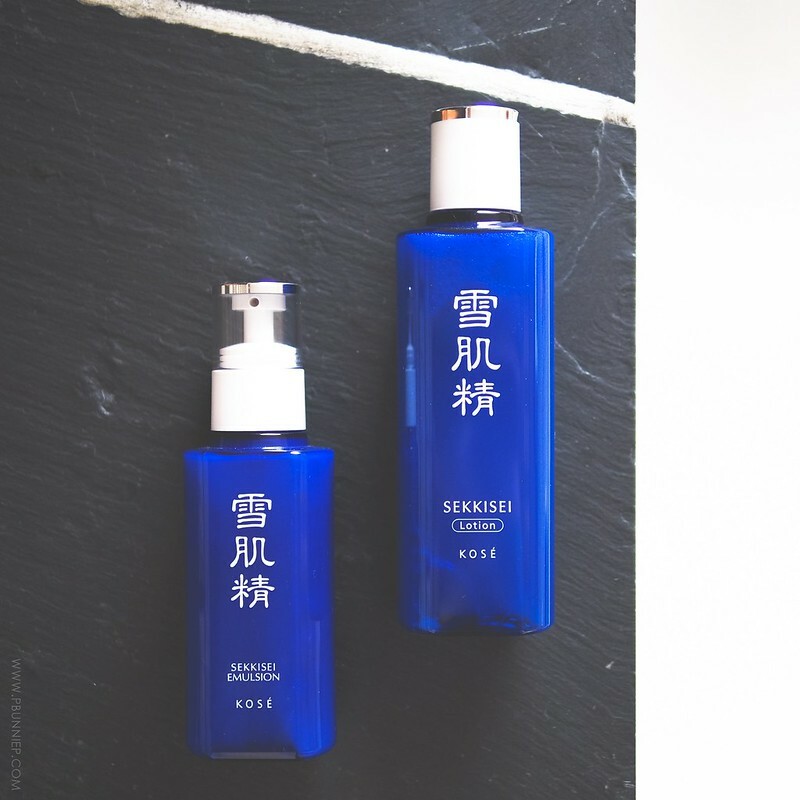 From what I gathered, Sekkisei has divided the products into a regular line and an enhanced "Excellence" line which is more potent and hydrating. Believe me when I say that I squealed out loud when I saw this come through in the mail! As part of 3 different options for cleansing (there's also a cleansing oil and cleansing liquid), I was really intrigued by the idea of a powdered face wash. A dash or two in the palm of my hand mixed with some water and this turns into a very creamy cleansing foam. It doesn't foam up madly or create very dense bubbles but it's very comfortable on the skin and there's no dry after effects. It's a great balancing one for combination skin especially and my face feels really supple post washing. I used this both morning and night although never as a makeup remover. This would be really excellent as a travel product since it doesn't take up your carry-on liquids limitation and 100 grams actually lasts a surprisingly long time. It does contain a clean, light soapy-floral scent that runs through the entire range of products. INGREDIENTS: Talc, Sodium Myristate, Potassium Myristate, Sodium Laurate, Potassium Laurate, Sodium Palmitate, Potassium Palmitate, Lauric Acid, Water (Aqua), Angelica Acutiloba Root Extract, Coix Lacryma-Jobi (Job’s Tears) Seed Extract, Paeonia Albiflora Root Extract, Perilla Ocymoides Leaf Extract, Polyphosphorylcholine Glycol Acrylate, Alcohol, Butylene Glycol, Glycerin, Methyparaben, Fragrance (Parfum). Now this whitening mask is hailed as one of the Sekkisei's gold star products but my experience was unfortunately just mediocre. The product dispenses as a thick gel-like cream and is meant to be peeled off after drying as a film on the skin. From the looks of the ingredients there seems to be a good mix of brightening and calming additives but I didn't find it any better than the average peel off mask. Not to mention with only 80grams in a tube, I was really aware of how much I was using per application in order to cover my face (spread it too thin and it won't peel off properly). It performed well in removing some clogged pores but I didn't notice any evident brightening plus I always felt this left my skin a little dry. Another one of the brand's best selling products, this lotion (otherwise known as a toner in western skincare) helps to prep the skin to receive the nutrients from other treatments and moisturizers to come. 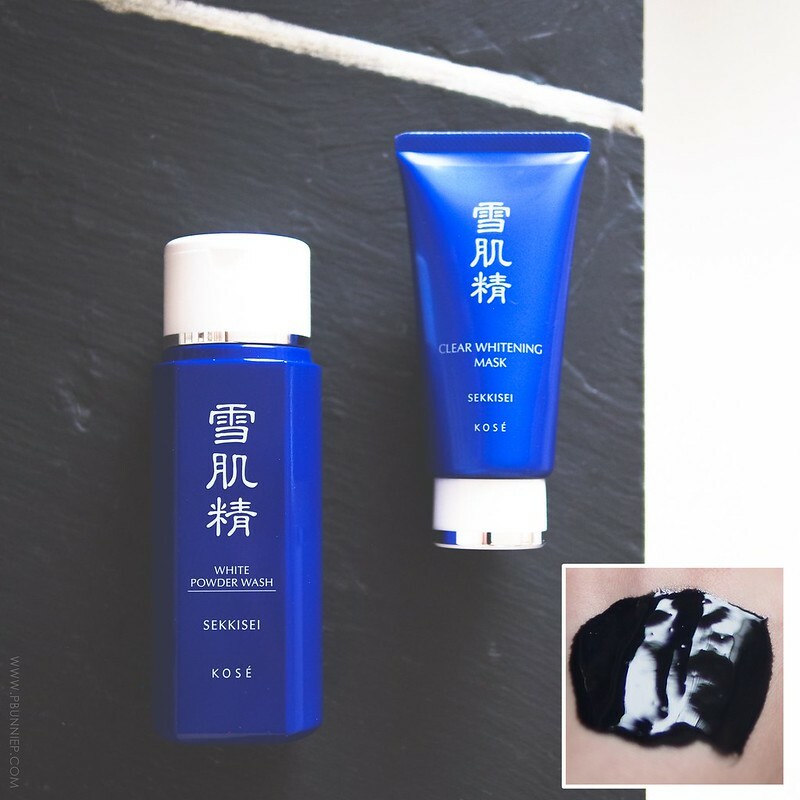 Lotions in Asian skincare can usually be used in two ways; either patted onto the skin post cleansing or used as a lotion mask with thin cotton sheets like a compress. After trying it both ways, I definitely prefer this as a regular pat on toner. It's certainly refreshing but I didn't find it very hydrating and in fact it had too much alcohol for my liking. INGREDIENTS: Water (Aqua), Alcohol, Glycerin, Angelica Acutiloba Root Extract, Coix Lacryma-Jobi (Job’s Tears) Seed Extract, Dipotassium Glycyrrhizate, Hamamelis Virginiana (Witch Hazel) Extract, Melothria Heterophylla Extract, Tocopheryl Acetate, Triticum Vulgare (Wheat) Germ Oil, Citric Acid, Di-C12-15 Pareth-8 Phosphate, Ethylhexyl Methoxycinnamate, Polysorbate 80, Sodium Citrate, Sorbitan Sesquioleate Triethylhexanoin, Ethylparaben, Methylparaben, Propylparaben, Fragrance (Parfum). Use before your moisturizing cream (although sometimes I've used emulsions solo in the summer) this emulsion is a lightweight hydrating layer. It has a really beautiful milky consistency that's smooth and refreshing and sinks into my skin with ease. The range of herbal botanicals in this mix combined with familiar moisturizers likes squalene makes this a pretty likeable option for combination to slightly oily skin but again it's hard to miss the strong alcohol content. INGREDIENTS: Water, Alcohol, Butylene Glycol, Clycerin, Dipropylene Glycol, Ascorbyl Glucoside, Propylene Glycol Dicaprate, Dimethicone, Cetyl Alcohol, Dipentaerythrityl Hexahydroxystearate/Stearate/Rosinate, Squalane, Angelica Acutiloba Root Extract, Coix Lacryma – Jobi (Job’s Tears) Seed Extract, Gentiana Lutea Extract, Hamamelis Virginiana (Witch Hazel) Extract, Inula Britannica Flower Extract, Melothria Heterophylla Extract, Paeonia Albiflora Root Extract, Polyphosphrylcholine Glycol Acrylate, Tocopheryl Acetate, Triticum Vulgare (Wheat) Germ Oil, C13-16 Isoparaffin, Cellulose Gum, Citric Acid, Disodium Edta, Disodium Phosphate, Lecithin, Hydrogenated Rapeseed Oil Glyceride, Laureth-7, Peg-8, Polyacrylamide, Polysorbate 80, Sodium Hydroxide, Sodium Methyl Stearoyl Taurate, Sorbitan Stearate, Ethylparaben, Methylparaben, Propylparaben, Fragrance. Cream of the crop here is this Sekkisei Cream Excellent (from their more potent line) and it is some serious business. While being easy to spread, this is undoubtedly a thick and very emollient moisturizer which I'd only recommend to those with dry to very dry skin. Used in combination with the emulsion (which is the suggested layering method) I found it much too heavy even for the winter season so I definitely prefer using it solo. On days I plan on wearing foundation, I'd have to do a quick blot to remove excess shine prior to makeup but otherwise with regular use I found it kept my skin supple, firm and well replenished. Even better, I never needed to reapply once if I've put this on in the morning. INGREDIENTS: Water (Aqua), Butylene Glycol, Limnanthes Alba (Meadowfoam) Seed Oil, Glycerin, Squalane, Alcohol, Cetearyl Alcohol, Cholesteryl Hydroxystearate, Ascorbyl Glucoside, Behenyl Alcohol, Cetyl Palmitate, Angelica Acutiloba Root Extract, Cnidium Officinale Root Extract, Coix Lacrymajobi (Job’s Tears) Seed Extract, Cordyceps Sinensis Extract,Menthol, Sodium Hydroxide, Sodium Methyl Stearoyl Taurate, Xanthan Gum, Ethylparaben, Methylparaben, Propylparaben, Fragrance (Parfum) Gynostemma Pentaphyllum Leaf Extract, Melothria Heterophylla Extract, Panax Ginseng Root Extract, Citiric Acid, Dimethicone, Disodium Phosphate, Hydrogenated Lecithin. Who puts 20 grams of product in a jar of eye cream? Apparently, Sekkisei does. Beyond being a little taken back by how large this jar is, the product itself was quite decent. It has a smooth gel like consistency and a tiny dot is needed to spread around the eye contour. This is really potent. In fact, I'd be weary that it might be too rich for most people and it could cause some clogged pores so do be weary. Additionally, the mineral oil content is a no-go in my skincare philosophy so I've used it the least out of the everything I have from the range. INGREDIENTS: Water (Aqua), Dipropylene Glycol, Glycerin, Propylene Glycol Dicaprate, Trimethylolpropane Tristearate, Petrolatum, Hydrogenated Coconut Oil, Alcohol, Dimethicone, Hydrogenated Lecithin, Euphorbia Cerifera (Candelilla Cera) Wax (Candelilla Cera), Butylene Glycol, Ceramide Complex 2, Cetearyl Alcohol, Angelica Acutiloba Root Extract, Camellia Sinensis (Green Tea) Leaf Extract, Citrus Junos (Yuzu Fruit Extract, Coix Lacryma Jobi Mayuen Seed Extract (Job's Tears), Glycyrrhiza Glabra Root Extract (Licorice), Melothria Heterophylla Root Extract, Ginseng (Panax Ginseng) Root Extract, Stearyl Glycyrrhetinate, C13 14 Isoparaffin, Carbomer, Cholesterol, Hydrogenated Lysolecithin, Hydrogenated Palm Oil, Laureth 7, Polyacrylamide, Sodium Hydroxide, Sodium Methyl Stearoyl Taurate, Xanthan Gum, Methylparaben, Fragrance (Parfum). After 2 months of continuous exclusive use, let's check out the before and after results. 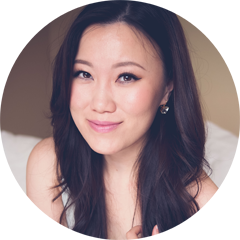 I found that my skin had an overall smoother and firmer look but not necessarily any noticeable brightening effect. 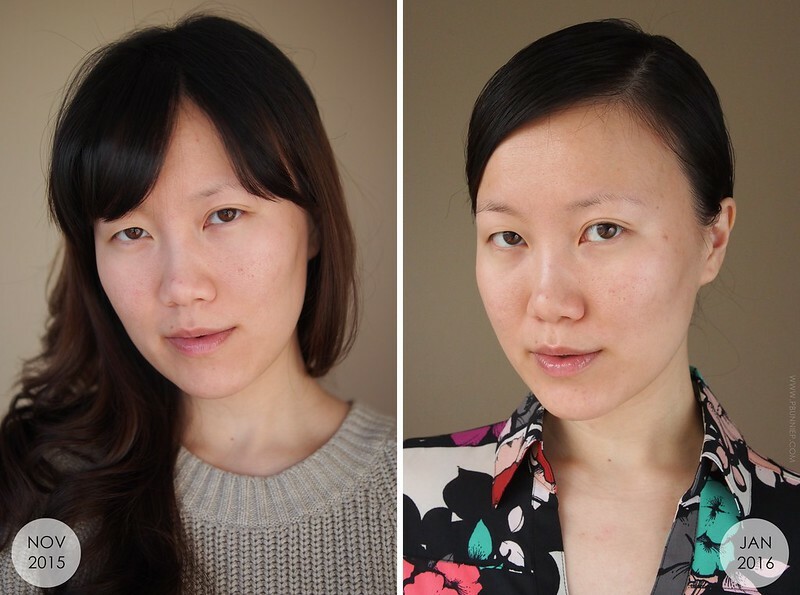 In the mirror, I would say it helped reduced some sallowness but the dark spots / areas on my face didn't improve all that much and the products didn't provide the type of translucency I was able to achieve from other brightening / whitening Asian skincare products. 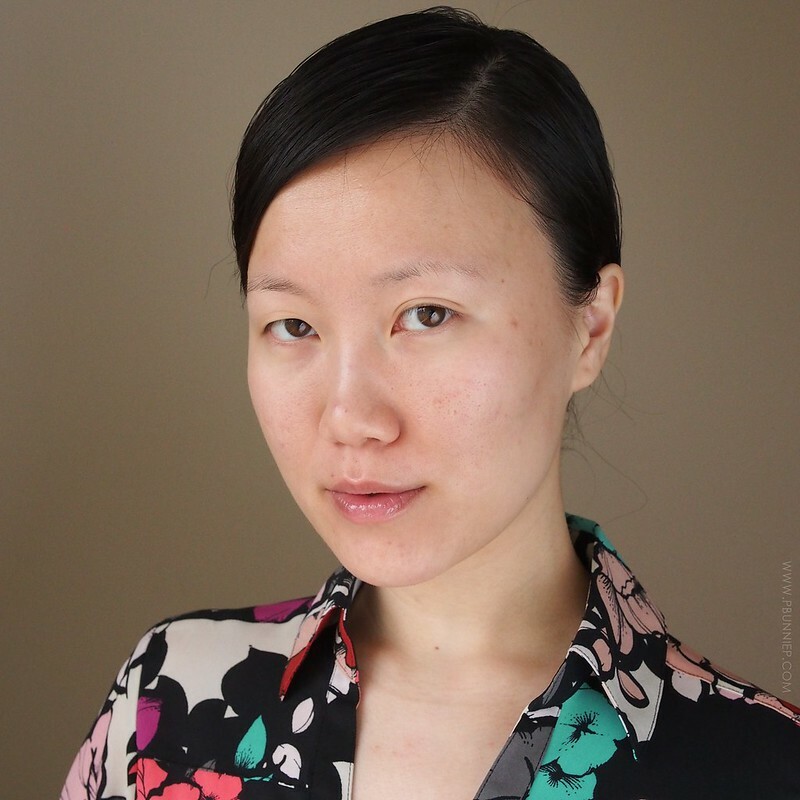 There is definitely an improvement in my skin texture so I can actually see this as a starter anti-aging line. But although I was actually complimented many times on my skin whilst I was using Sekkisei, it just wasn't up to par of what I had thought the line would be. Too much hype? Perhaps. Now do note that most of the products I had were part of the regular line and not the higher Excellent line but after 2 whole months, I'm ready to move on from most of it. 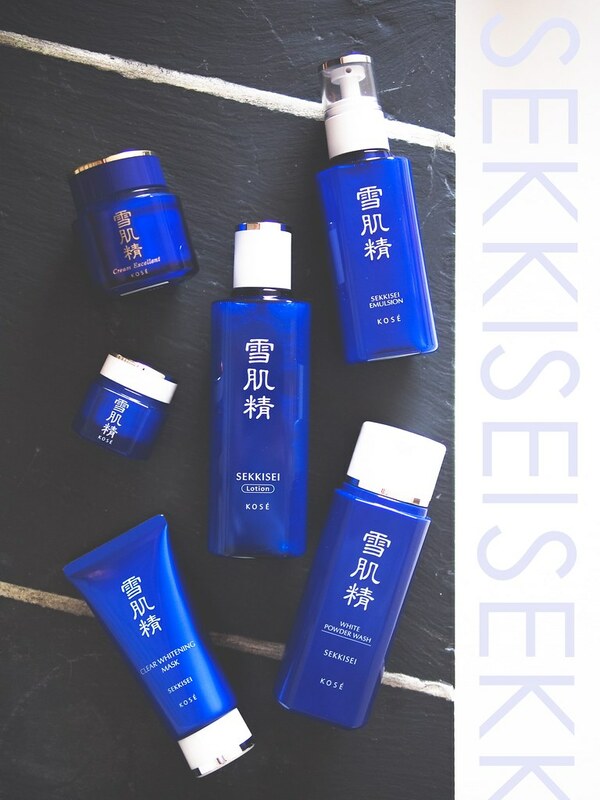 Sekkiesei, Japan's well respected skin brightening / whitening range works well to hydrate, smooth and improve skin texture while providing some firming action. With Vit-C in the form of ascorbyl glucoside as its main treatment ingredient, it also contains a great looking mix of herbal extracts and as a whole it kept my combination skin well hydrated throughout the coldest winter months. 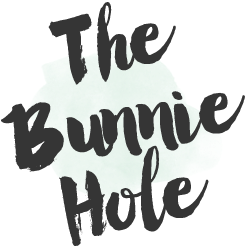 Yet while I'm usually not too concerned with alcohol in my skincare, even I was taken back by the appalling amount that is many of these products and it's one of the reasons that really turned me off. The Sekkisei line is really a hit or miss game and unfortunately is more of the latter for my experience and especially in comparison to other brightening products I've used in the past. A fleeting thought did have me pondering if I would have liked the Excellent line of Sekkisei items better but for as it stands now, I'm ready to move on. If you're keen to give it a go, I would recommend the Cream Excellent for dry / mature skin types and the White Powder Wash as a starter product for all skins both of which I'm going to keep in my personal rotation.